Email Marketing – The Mahatma Gandhi Way! March 15, 2016 | -by: Kevin George. When we look back into history, we come across several leaders who brought about a radical change in a society, or a nation as a whole. Mohandas Gandhi is one such tall leader who inspired millions of people in India to join the freedom struggle. But what still inspires marketers across the globe today is Gandhi’s suave way of reaching out to people. At EmailMonks, we have closely studied Gandhi’s communication model and discovered that his marketing instincts that were instrumental in gathering masses towards his mission for a free India, could also be great marketing lessons for email marketers. In an era of no televisions and computers, he managed to mobilize support for his freedom movement with the hidden magnetism in his messages through speech, print, and flyers. Gandhi went out of his way to understand the needs of the citizens and what their status was at that time. He figured out what were the key points that hampered them in their growth. This way he selected the right audience from the various segments of the society and delivered message that would resonate with them. In a way, he used the data to customize his message for them, and thus propelled them towards joining him in his initiative. Birchbox has never lost its focus from personalization and is doing it in all the right ways. 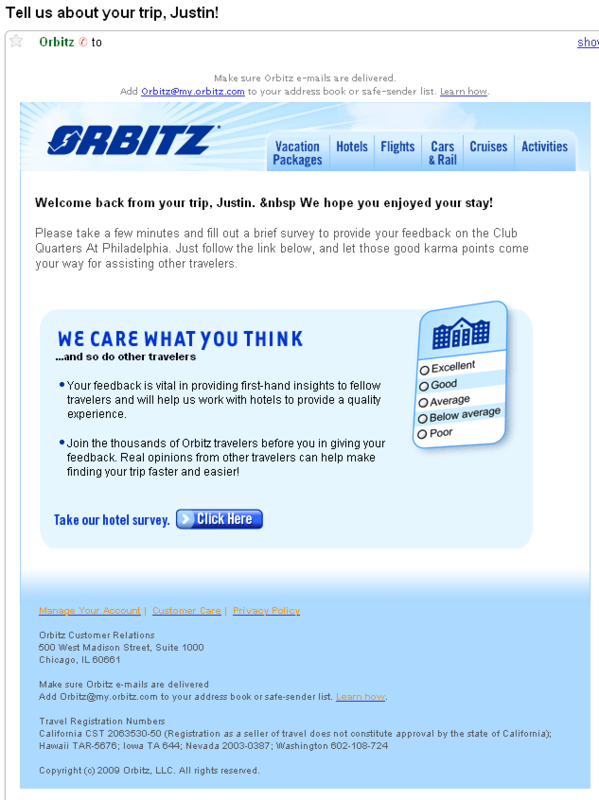 One glance into its email newsletter and you will come to know how it has set an example in effective personalization. The newsletter openly admits that it took the sample from the purchase behaviour of the prospects, thus directly setting up the expectations that what the recipient will see next will be relevant to him/her. Messages like this strengthen the prospect’s trust as your message becomes more relevant to them as they look forward to receiving them. Gandhi made sure that he addressed the concerns of his fellow countrymen and present his vision to encourage them live freely. His concept was to generate mass awareness and all his messages were designed to provoke the emotions of the end audience. He got tremendous support with his tailored messages for the non-cooperation movement and various other initiatives proposed by him. 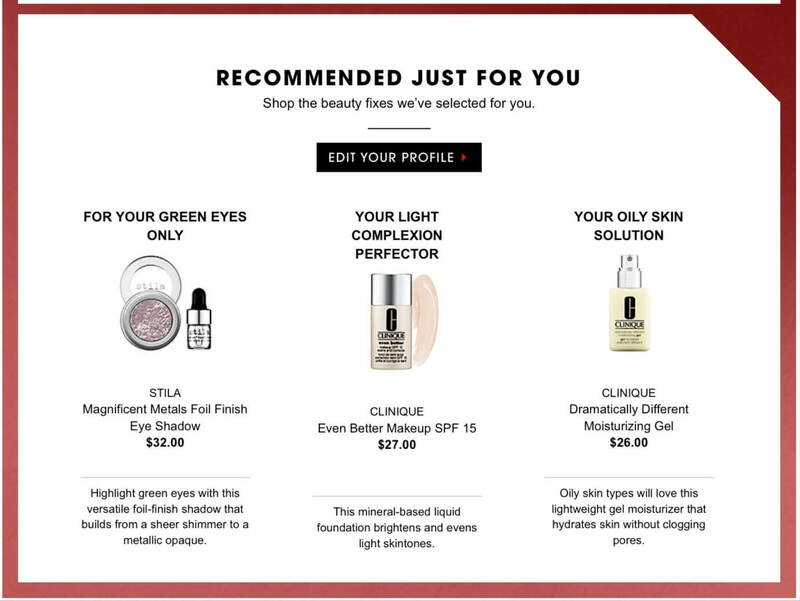 Sephora introduced a Beauty Insider loyalty program that enables its members to navigate the exhaustive range of beauty products by providing options for various skin concerns that the customers might have, including skin types. The selection of items given in the above email is tailored to meet the beauty requirements of the recipients. Mohandas Gandhi understood the importance of a transparent communication model. He believed in empowering them by listening to them and asked for their suggestions by sending messages via the press. He knew that he would be dealing with various classes of the society and took utmost care so that every kind of message would seem to relate to the needs of different classes. Customers are empowered as their thoughts are looked upon as valuable resource. They are given the responsibility to aid fellow travellers on their next trip. The message is personalized and is sent just at the right time. Gandhi understood the potential of symbolizing his actions. He had no qualms in travelling an extra mile and demonstrating the proposed activities in order to lift up the reach and the effectiveness of his revolution. Either he would go on fast, or walk 240 miles with his followers to demonstrate the benefits of his initiatives. In fact, this can be a great lesson for all kinds of content marketers, including email marketers who could demonstrate their products and services through video marketing in order to generate a similar momentum. Your prospects won’t understand your idea, until and unless it is demonstrated to them to show its effectiveness. Litmus has done exactly the same by giving a glimpse into their services. Also, they have asked the recipients to check out how Litmus’ own email was made responsive. The sneak peek into what the tool does is eye-catching and propels the reader to dive into the content for more information. 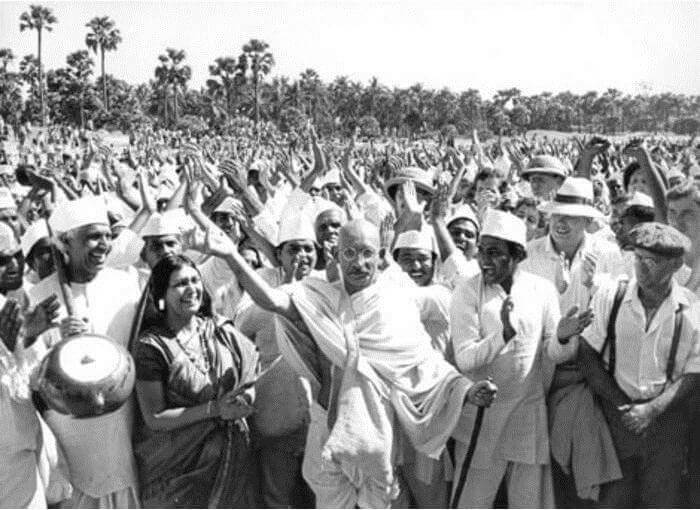 People in India during the pre-independence days were not aware about the ways to claim their independence, and Gandhi’s proposal of non-violent movement seemed to be far-fetched. He harnessed the power of his messaging tactics to lay down the idea of non-violent freedom. The idea went viral and he got tremendous support for the same. He knew that his idea will be received well, however he did not expect people to follow him at the cost of their integrity and goodwill. 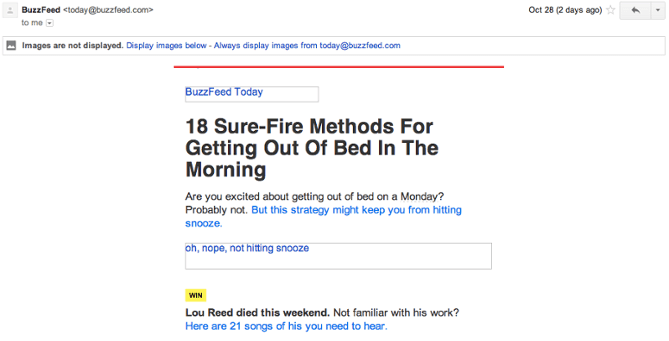 BuzzFeed has earned a great reputation for writing some of the best subject lines. The subject lines are short but eye-catchy and they tend to think out of the box with each email message that they send across to their subscribers. The best practice that they implement is by including a preview text after the subject line. Once you open the mail, you are convinced that the message is exactly relevant to the subject line and the idea of waking up on Monday morning with excitement that is not possible for all of us. Thus, a crazy idea is presented in an attractive manner that is capable of drawing more attention and click-throughs. The biggest weapon that Mahatma Gandhi used during India’s freedom struggle was the “Non-violent movement,” and he made sure that all his messages spoke about it. This single term was repeated continually to reinforce the followers’ belief in the objective of freedom. In today’s’ marketing era, this is something that requires months of attention and thousands of dollars to create. However when it hits the right chord with the audience, it might bring in similar results as Adidas’ “Impossible Is Nothing,” or Apple’s “Think Different.” Let’s take one more example. The term “Artfully Android” coined by HP appears at the bottom of its email newsletter. It isn’t mere information, but adds up to the value that HP provides with its products. This newly coined term in fact assures the readers that they will be able to access the features of Android and all the wonderful features provided by the Android OS in the new product released by HP. Have you ever accidentally implemented the above given techniques in your marketing communication? What have been the results? The instances given above were inadvertently incorporated by businesses into their marketing campaigns and they tasted success to a certain extent. If that is the case then its’ good to imagine what the results would be when we tried to utilize the techniques into all our marketing communication across various channels. The key is to keep the prospects in mind, address their concerns and encourage their participation to gain traction for your messages. Has your email marketing campaigns been inspired by any personality? The Monks would love to hear from you.